Doug Conant, the former Chief Executive Officer of Campbell Soup Company, is a business leader known for his focus on people. His motto has faithfully been, “To win in the marketplace, you must first win in the workplace.” We completely agree with Doug’s “people-first” approach, and so to kick off our first newsletter of 2018, we are focusing on our company’s most important resource: our employees. We are always particularly happy when we get to recognize the people who have earned promotions by spotlighting them in our newsletters. We want our community to know who is moving up and succeeding in our company and this month, you will read about 11 stand-out employees who are becoming senior associates and associates. These 11 men and women are a large part of the reason we are so confident now and for the future of our companies. 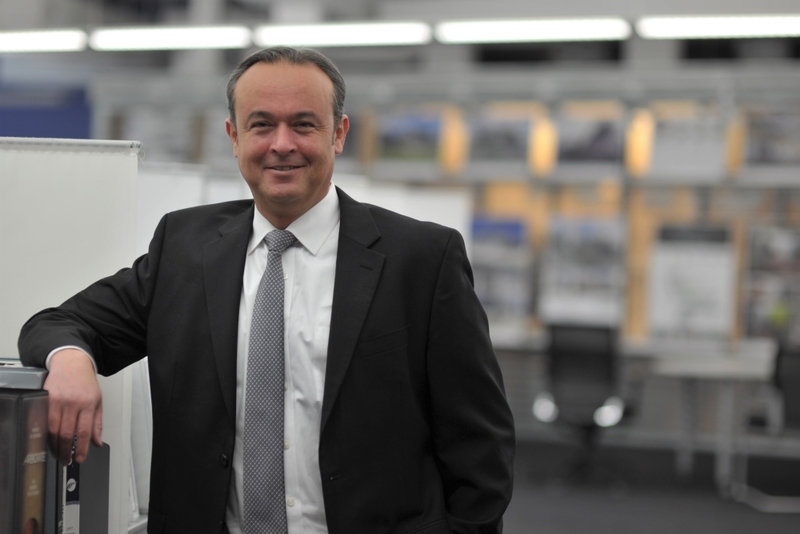 We will also shine a spotlight on our new Senior Director, Rich Crane. Rich brings his wastewater expertise to our Water Resources team expanding our capabilities in that crucial area. We are clearly growing and expanding as 2018 begins, and we look forward to watching these talented professionals help our company strengthen and prosper. We are happy to announce the following promotions in our family of companies at our Warren HQ and at our regional offices. Eleven professionals have been recognized for their outstanding work and dedicated service for our clients. All promotions took effect on January 1, 2018. Kristin Baltadonis – This is the second promotion for Kristin who joined PS&S in 2011. She is an environmental scientist with more than 14 years of experience in many aspects of environmental and remediation investigations. She works mostly in the Environmental Sector and handles some licensing and permitting in the Science and Tech Sector. Kristin, who grew up in Massachusetts, went to college in North Carolina and lives in Morristown, works mostly with New Jersey’s public utilities. Her favorite project has been uprating a pipeline in northern NJ for a utility client. 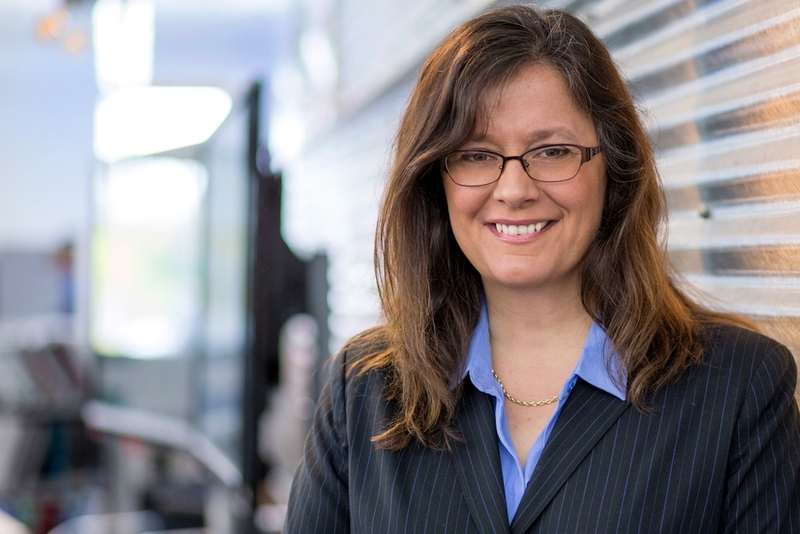 Helena Dimitrov – Helena has held multiple roles in her 20+ years at the company. Currently, Helena is the Senior Business Analyst at AJS BIS, where she analyzes projects and works with clients on project workflow management, strategy and consultation. Her roots are in information technology, where she maximized profits for the company by helping to implement the conversion of the financial project control systems. A Hillsborough, NJ resident, Helena earned a BA in Political Science from Rutgers. 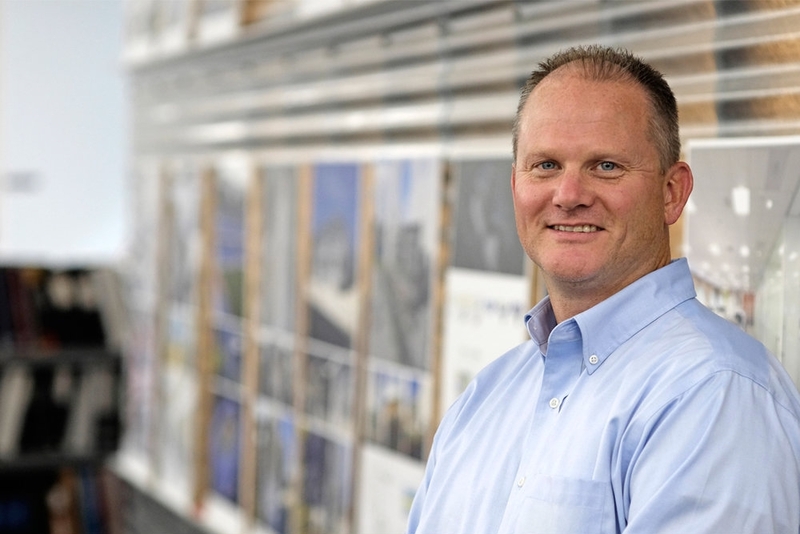 Dennis Fox – In his 10+ years at PS&S, Dennis has served as a Project Manager/Structural Engineer for the design of a wide range of projects from small renovations to large commercial, educational, institutional and industrial facilities. A Rowan University graduate, Dennis handles a variety of responsibilities including project management, design support and mentoring junior engineers. Adam Lazer – Adam joined PS&S after graduating from the University of Rochester in 2002 with a degree in Mechanical Engineering. He left briefly to join a client’s firm but returned in 2015 and now serves as the Client Lead for that same company. Adam is a project manager supporting design and construction services for PS&S’s pharmaceutical clients. Tom Maleski – Tom rejoined PS&S in 2016, returning to take a position as a Building Information Modeling (BIM) Manager. Tom is being promoted to Senior Associate in the Building Services group, working on a variety of projects, specifically training and mentoring on BIM technology. 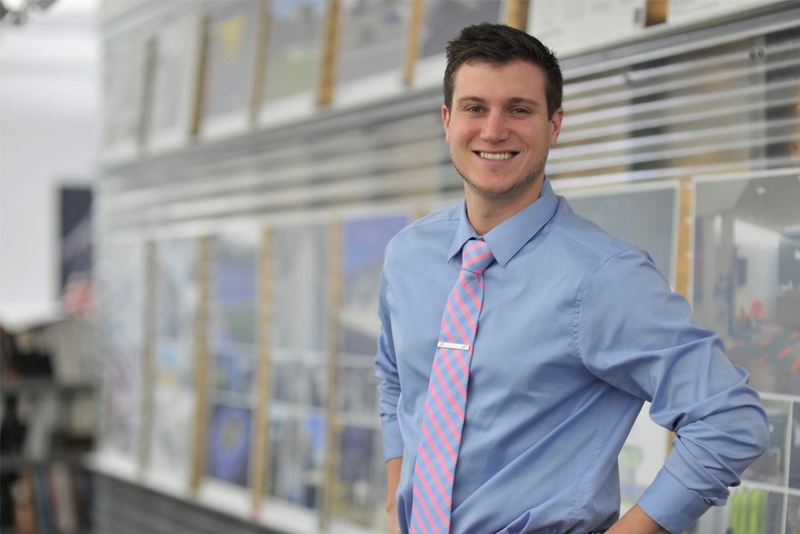 Tom received his degree in Civil Engineering from NJIT and previously worked at PS&S as a structural designer. Scott Caporizzo – Scott joined PS&S in 2013 after graduating from Lehigh University with a degree in Environmental Engineering. Based in PS&S’s Yonkers office, Scott works in the Environmental Department, providing services for projects requiring site assessment/remediation and regulatory compliance. As a field supervisor, Scott observes and documents various remedial action implementations such as in-situ soil and groundwater treatment, sediment excavation, and engineering controls installation. He enjoys playing an integral role at a regional office, contributing to a close-knit group of people. Fred Chen – Since 2015, Fred has been an integral member of the PS&S MEPF team. He has more than 10 years of experience in the engineering consulting industry and has served as Lead Engineer in charge of electrical engineering and design quality control of the department. Fred was born in Queens, NY, and now lives in Middlesex Borough, having graduated from Union College in 2007 with a degree in Electrical Engineering. His most memorable project was a resilience project for the Bergen County Utility Authority focusing on water pollution. PS&S was instrumental in obtaining federal funding to fix equipment damaged by Superstorm Sandy so that the base could be replaced from the bottom up to avoid future damage. 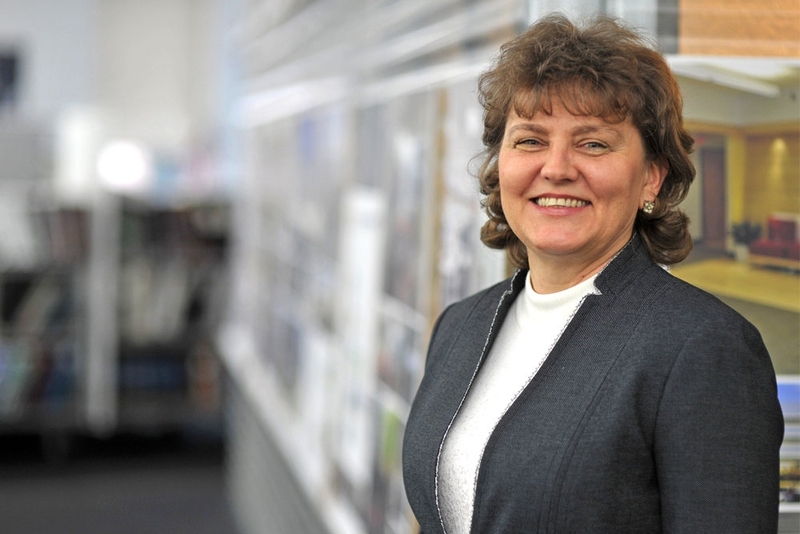 Agnes Dzierzanowski – Agnes is the heart and soul of the PS&S Land Project Controls Group. Since joining the company in 1993, Agnes has been responsible for the project opening and billing procedures, working with all of our Land project managers. Agnes’ dedication and attention to detail for our billing and budgeting processes have been essential to the success of this group. Angela Gonzalez – For the past four years, Angela has been an architect in the PS&S Building Group after working as a sole proprietor and consultant. Currently, she is the project architect for Millville High School, a multi-phase renovation and addition in Millville, NJ. Angela earned her undergraduate degree in Environmental Design from Miami of Ohio and a Masters of Architecture from Virginia Tech. Originally from Ossining, NY, Angela now lives in Mendham, NJ. Adolf Montana – A 20-year PS&S veteran, Adolf is a LEED accredited Civil Engineer who is responsible for design work related to all aspects of site development. In particular, Adolf is responsible for site layout, roadway design, grading, storm and sanitary design. In one of his early projects, he helped develop the roadway design for the Borgata Hotel Casino & Spa in Atlantic City. A CCNY graduate and resident of Monroe, Adolf is currently working on the design-build Hudson County School of Technology set to open later this year in Secaucus. Darlene Silva – Darlene is a member of our Wall regional office where her responsibilities include performance of environmental feasibility analyses, wetlands delineations and permit applications. Her experience includes projects subject to the Freshwater Wetlands Protection Act as well as projects subject to New Jersey Pinelands Commission jurisdiction. Darlene also prepares Environmental Impact Statements for submission to New Jersey municipalities. A graduate of Paul Smith’s College with a degree in Ecology and Environmental Technology, Darlene has been at PS&S since 2014. Rich Crane has joined PS&S as a Senior Director in the company’s Water Resources Department. He will be based in the Company’s Wall, New Jersey, regional office. Rich has 37 years of experience in feasibility studies, planning, process mechanical design, contract administration and project management for wastewater treatment plant and pump station design and related construction projects. He began his career in the wastewater field by working on various projects for the New York City Department of Environmental Protection including several large treatment facilities which treated between 125-350 million gallons of wastewater per day. Rich was involved in the design, startup, training and construction administration of wastewater treatment facilities in all five NYC Boroughs. Rich was hired to strengthen PS&S’s wastewater capabilities, and the decision is already paying dividends. He has a long and successful relationship with the South Monmouth Regional Sewerage Authority (SMRSA) having designed both their original cogeneration system installation and the cogeneration system upgrade. PS&S was just recently awarded a construction phase services contract for the system upgrade project. The PS&S team is proud to continue that relationship. Rich and his wife Alberta have three adult sons and reside in Freehold Township. Outside the office, Rich believes in giving back by working with the next generation of engineers. He has served as an instructor for Rutgers University helping recent graduates study for the hydraulics portion of the PE exam. For more information, please contact Rich Crane at rcrane@psands.com.